This is the time of the year were we look at what we have achieved and what we will be working on 2018. 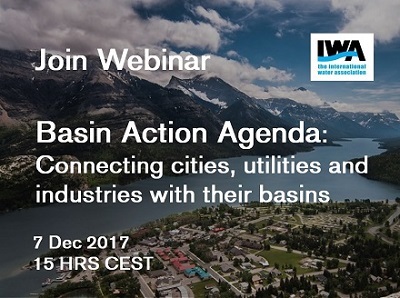 We invite you to have a look at some of the highlights form the Water & Development Congress recently held in Argentina and to participate actively in our webinar for December on the "Basin Action Agenda", the new initiative from IWA to connect utilities, cities and industries with its basins. No matter where you are, you can connect with IWA Learning activities. Enjoy our November- December Newsletter. 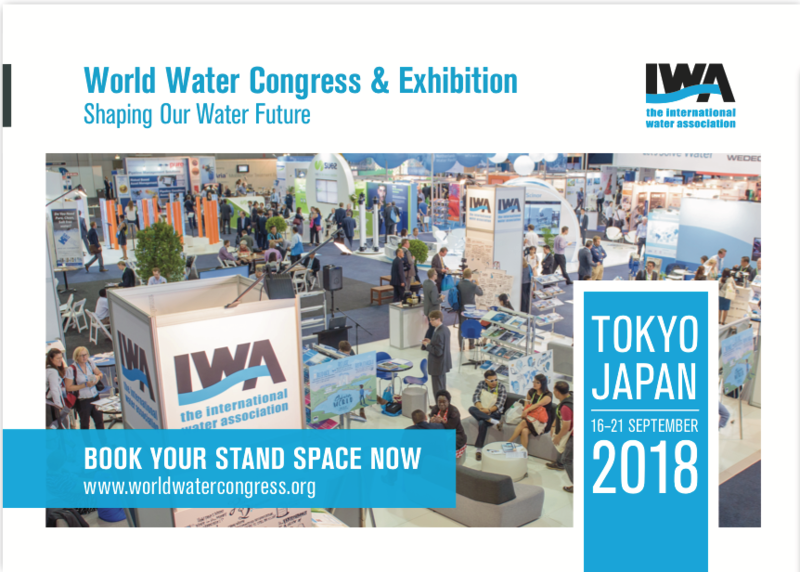 Please ensure your IWA membership is active for access to exclusive content on IWA-Connect, discounts on publications, courses and events. Save the date and check the topics included in the conference programme. Early Bird registration until 10 December. Check the conference programme. Save the date and check your options as exhibitor. 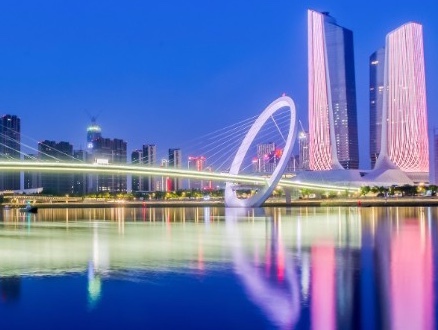 Basin Action Agenda: Connecting cities, utilities and industries with their basins. 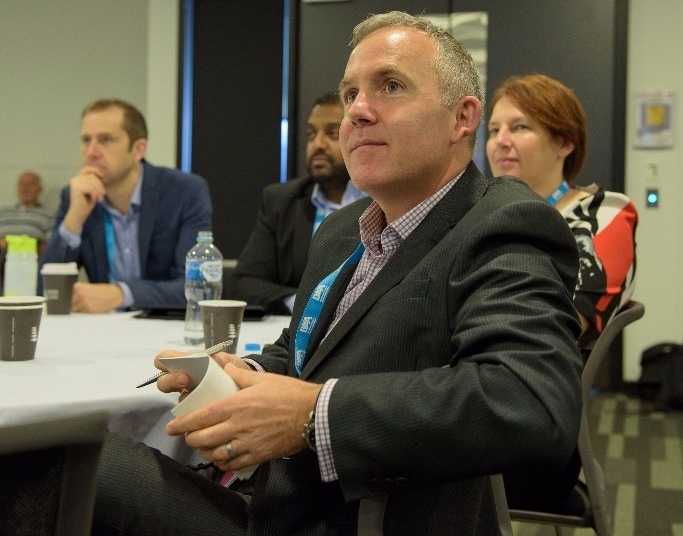 The IWA Basin Action Agenda aims to influence and activate utilities, cities and their industries to become water stewards working with basin and catchment organisations, as well as other water management stakeholders (e.g. agriculture and mining). This webinar will present and discuss some of the Basin Stories which illustrate different pathways to connect urban areas with their watersheds. 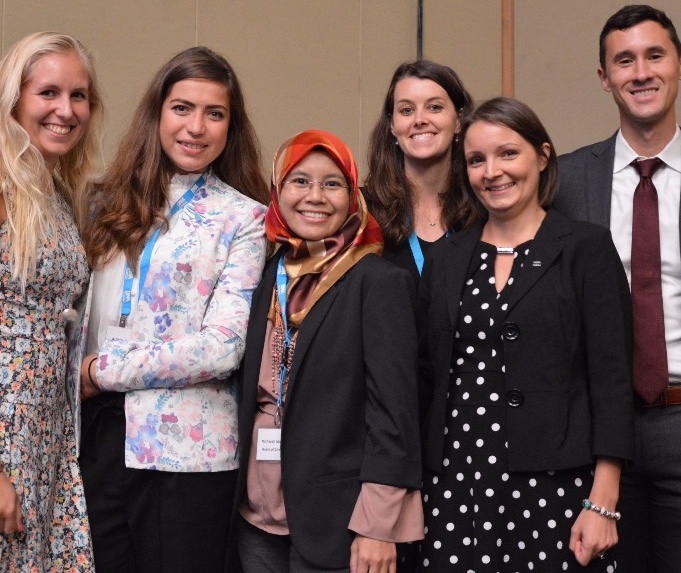 Just a few of the many that presented at the biggest water event of 2017 in South America. Stay tuned for more keynote presentations. 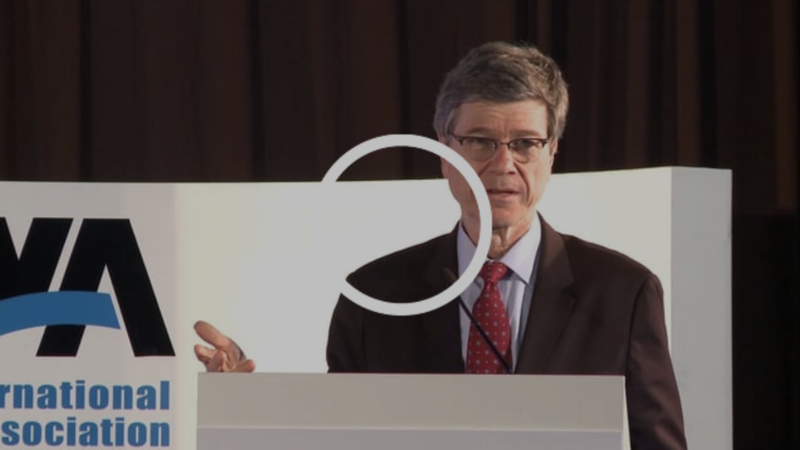 The renowned economist Jeffrey Sachs introduced 3Ts: Trade Resources; Transform Water for Safe Use; and Traits of crops resistant to drought; and 3Fs Finance, Fairness and Funding. Copyright © 2017 The International Water Association, All rights reserved.